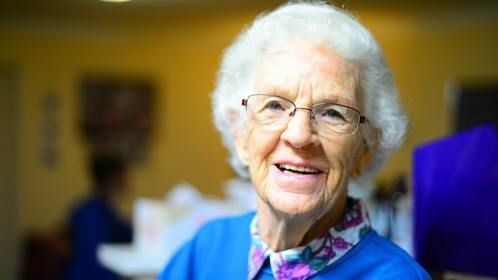 Our Seniors Ministry here at Mountain Christian Center is called XYZ's, which stands for Extra Years of Zest. 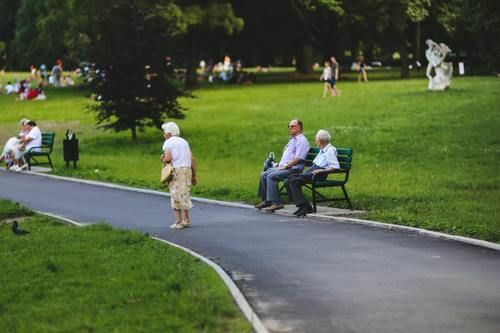 This group is for anyone who is 50 or older. They have a potluck every second Tuesday of the month at 11:30 AM along with other fun events throughout the year. 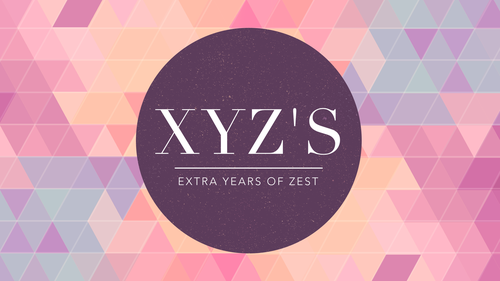 We'd love to answer any questions you may have about XYZ's.